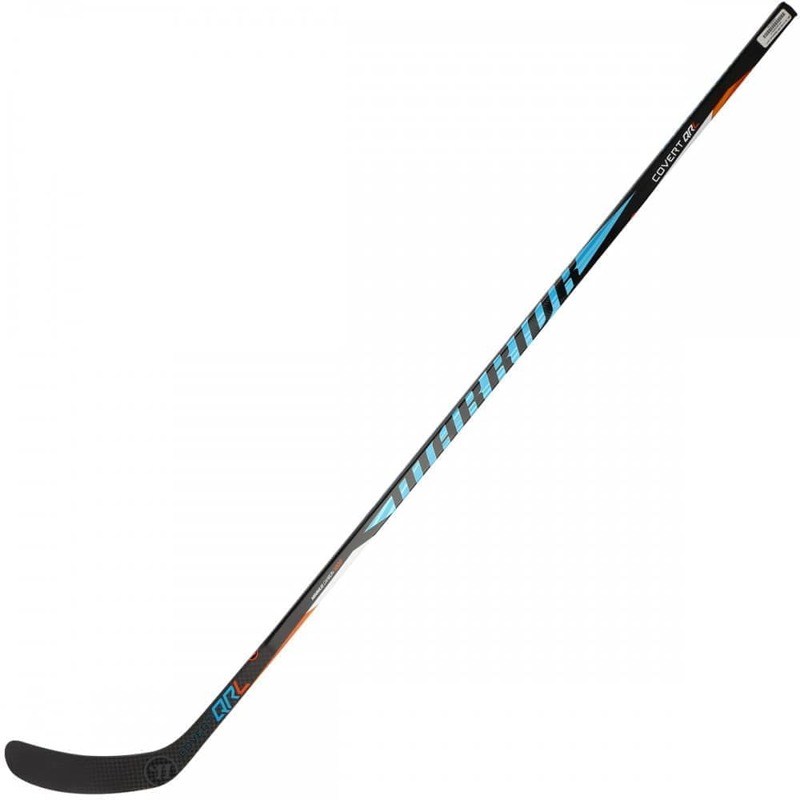 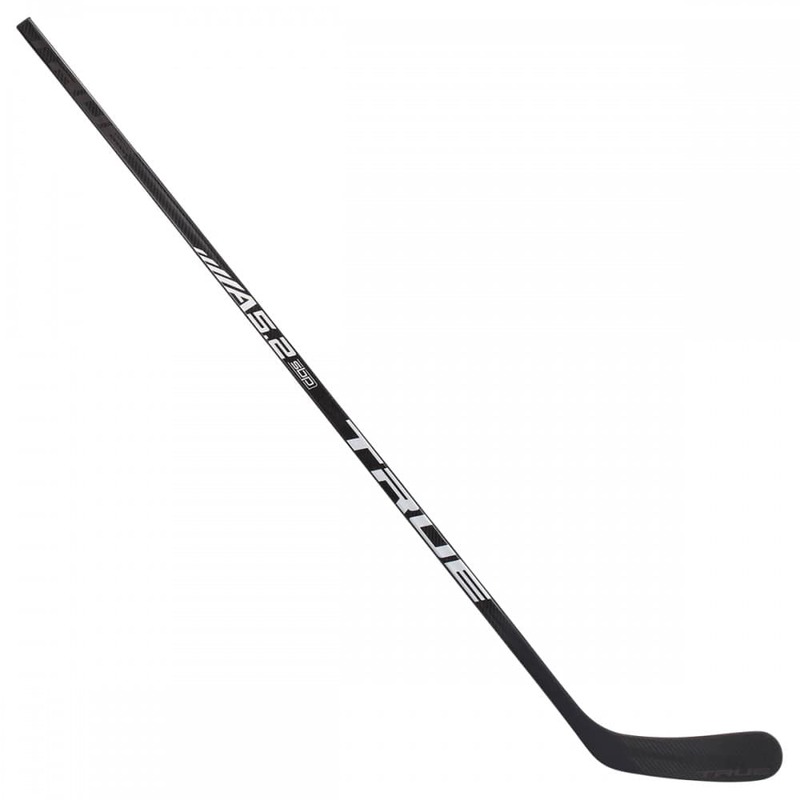 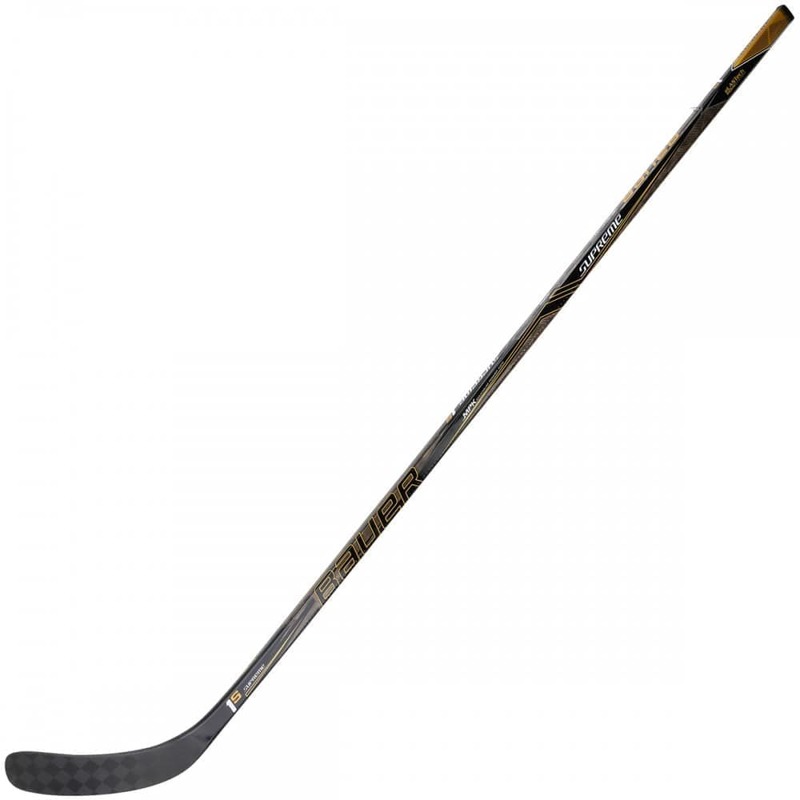 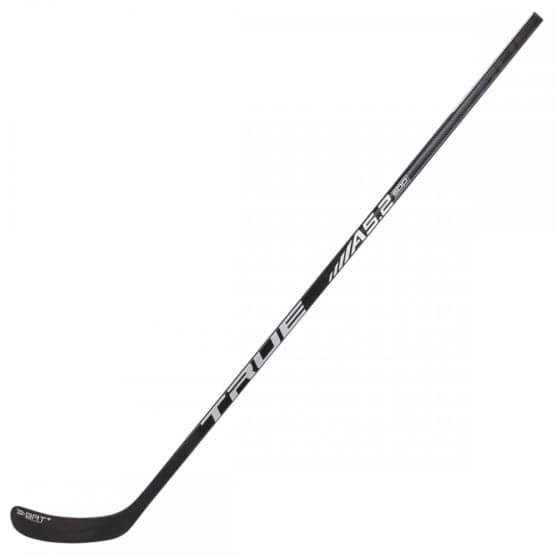 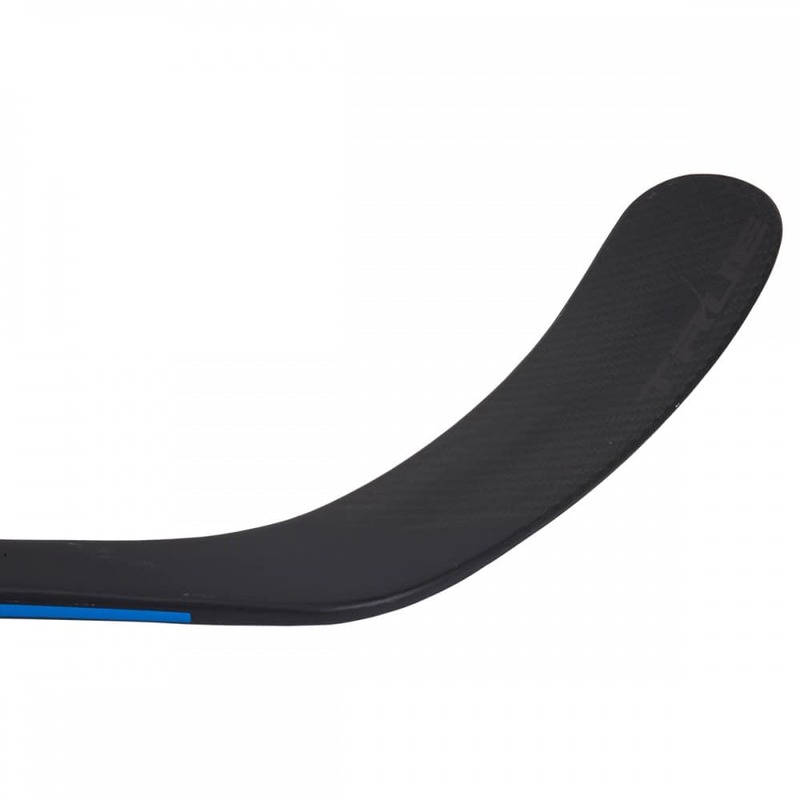 The all-new 2018 A5.2 SBP stick is made TRUE for all players seeking the elite shooting performance of a pro stick with superior durability. 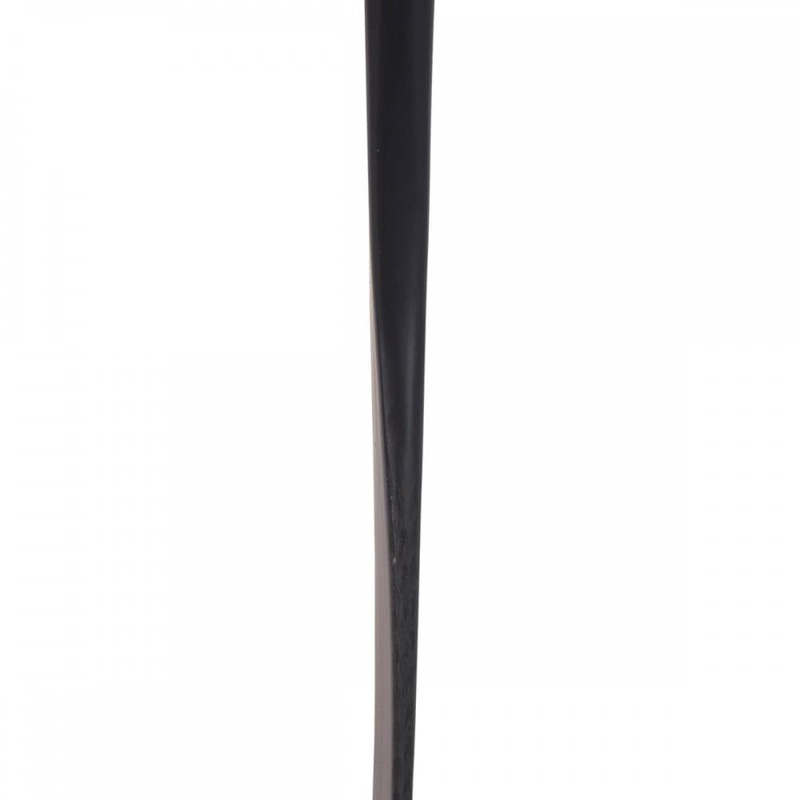 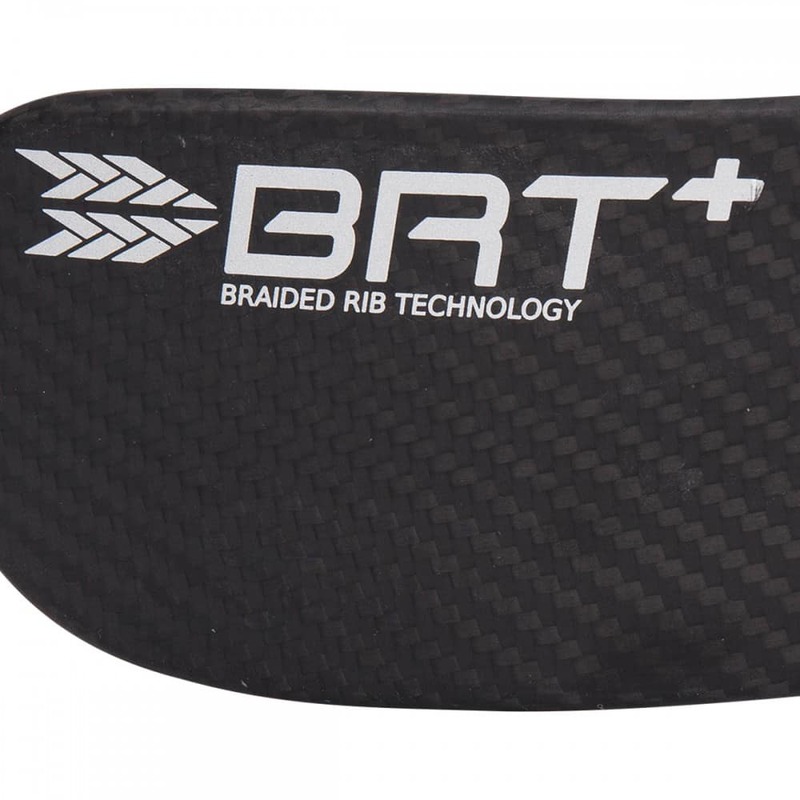 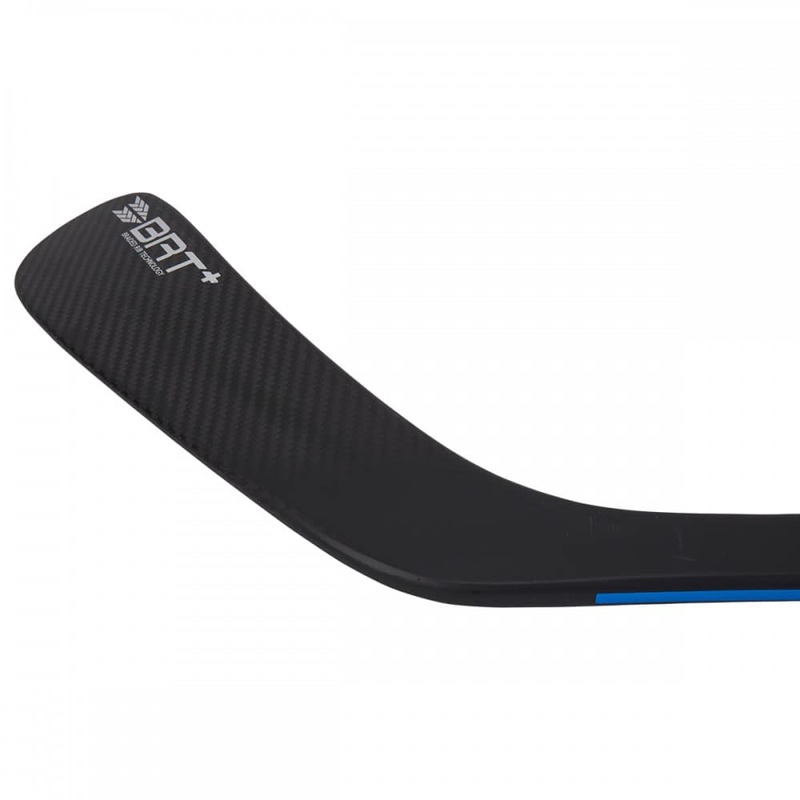 With its new and improved BRT+ blade technology, weight has been redistributed throughout the stick’s shaft for extreme impact strength and overall durability. 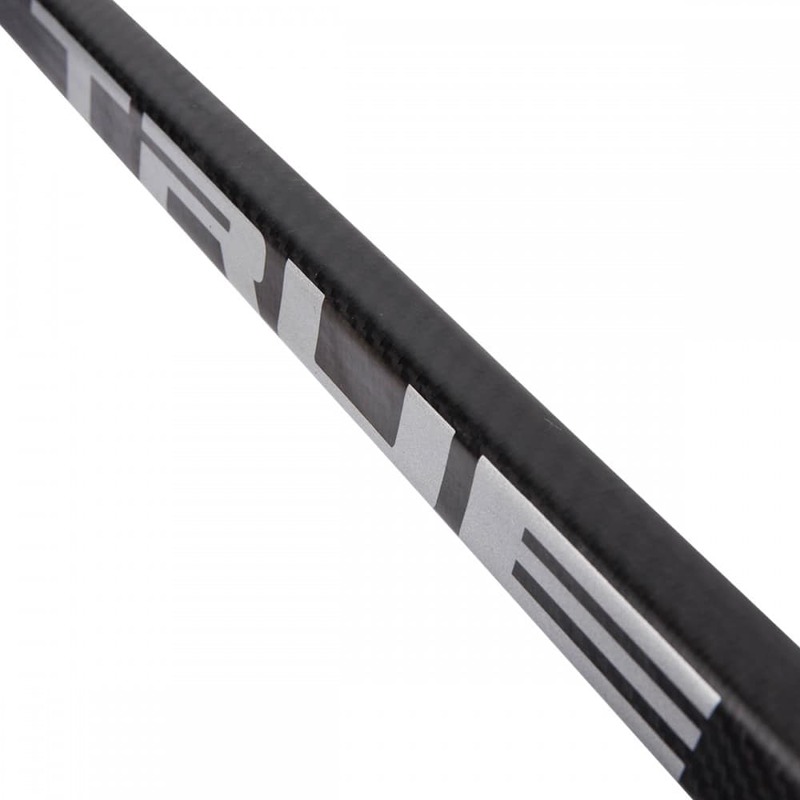 This, combined with TRUE’s signature Axenic and SmartFlex Technology, produces a playing experience unmatched by any other.